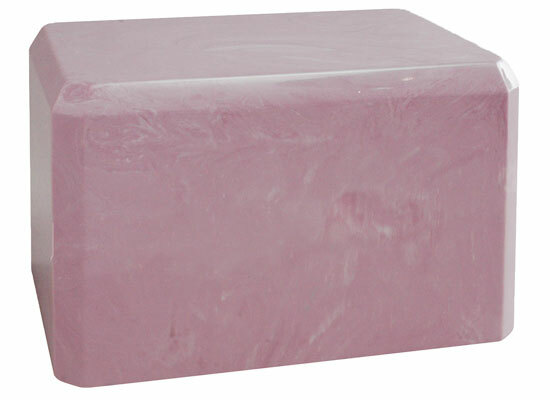 Cultured marble urns are elegantly constructed containers for holding cremated remains. “Cultured marble,” as opposed to natural marble, is a man-made product created by combining real stone particles with resin in a mold along with pigmentation for color, resulting in a durable finished product that is versatile in use at a much more affordable price than natural marble. Cultured marble urns are produced at a relatively low cost compared to true stone urns, and correspondingly have a much lower price point. A large piece of true marble is difficult to come by, expensive to transport and work with, and will have a much higher price tag. Cultured marble urns have a smiliar look and carry many of the same benefits while making a much slighter impact on your budget. A cultured marble urn may also help you save money when burying an urn at a cemetery. When burying an urn, most cemeteries or funeral homes require a “burial vault” (a container made from plastic, metal, or stone that will hold and protect the cremation urn). This burial vault protects the urn and keeps it from decay, while also ensuring that the ground does not collapse, resulting in an unsightly “sunken grave.” Depending on the policies of the cemetery, a cultured marble urn can often double as a burial vault. 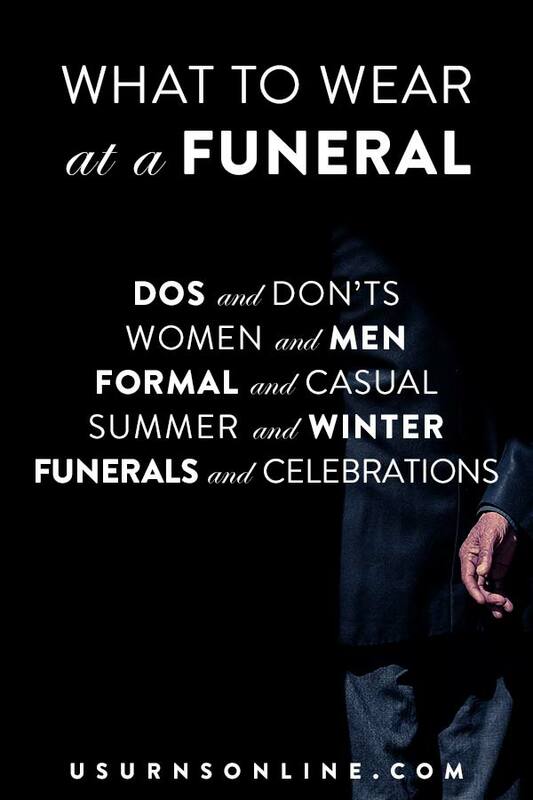 Since the cultured marble does not decay, and urn vault will not be required, saving you the expense of purchasing an additional product. Cremation urns are available in many types of materials, from ones purposefully designed to quickly biodegrade (such as sand, paper, cornstarch, salt, and more), to types that are breakable (like ceramic), bendable (metal), or that will eventually decay (wood). Each of these types of materials work well for use as a memorial urn when used and cared for appropriately – wood and ceramic urns are some of our most popular products, and they’re good choices. But if you’re looking for something that is at the top of the durability spectrum, cultured marble is one of the best. As a great imitation of real stone, cultured marble won’t decay or biodegrade – that’s why it is a choice material for burial vaults. Cultured marble is also commonly used for high-use functions such as countertops, shower and wall linings. The one issue of which you should be aware is that some colors will fade when exposed to direct sunlight over a long period of time. For this reason, if you’re keeping and displaying the cultured marble urn at home, we recommend you choose a resting place that isn’t reached by direct sunlight. 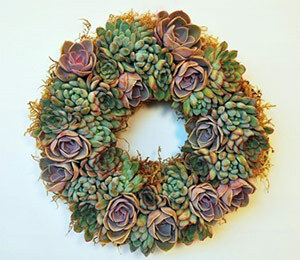 This will ensure that the color and beauty of the urn will endure. The consistency of the surface of our line of premium cultured marble urns allows for incredibly detailed laser engraving. The bold block font combined with an elegant script makes for a lovely inscription. We can color fill the engraving with gold, black, or silver if you desire some extra contrast. The way cultured marble urns are made ensures that there are no seams visible on the outside, and the material itself is less porous than true marble. The top portion is made from a single solid mold, and the base is added using the same cultured marble materials that ensure durability and longevity. For all practical purposes, this means that the only entry point is through the intended opening, which is a threaded stopper in the bottom center of the urn. 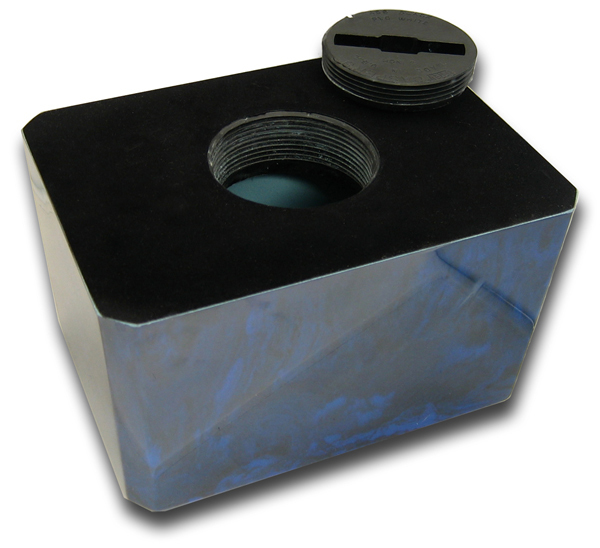 Our urns have a 2-1/2″ wide opening stopper. This allows you to insert the remains into the urn still inside the plastic bag in which they come from the funeral home or crematorium, ensuring that there is no spillage or leaking. Then you can simply put a bead of glue, plumber’s tape, or other sealant onto the thread of the stopper, ensuring that the remains are completely secured and well sealed inside the urn. 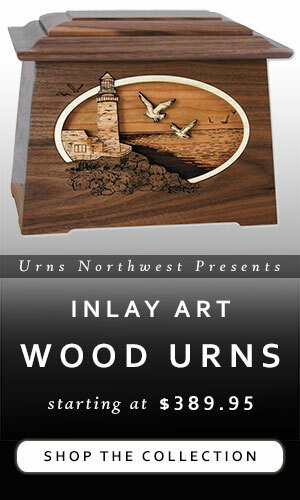 Last but certainly not least, beauty is an important factor in your choice of a memorial urn. 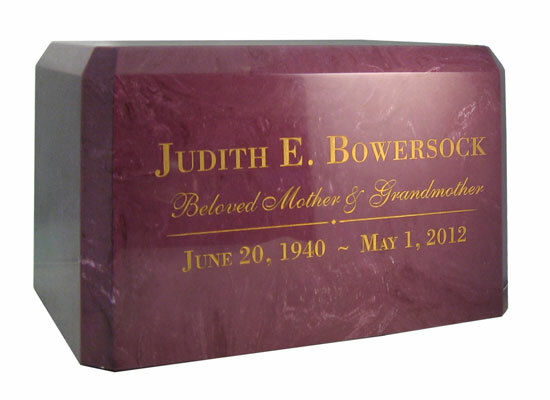 Cultured marble urns are beautiful, with realistic marble patterns and vivid colors, seamless construction, a fine gloss finish and gorgeous personalized laser engraved inscription. 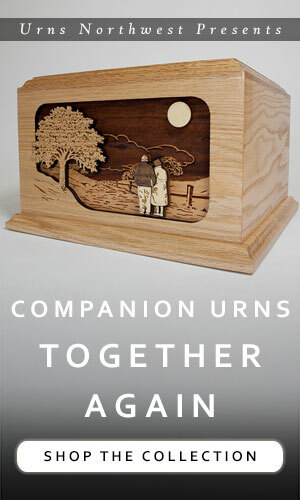 A truly ideal choice for a memorial urn for your loved one. The Caribbean Blue Cultured Marble Urn pictured above is our most popular color, due to its vibrant spray of ocean-hued blues. 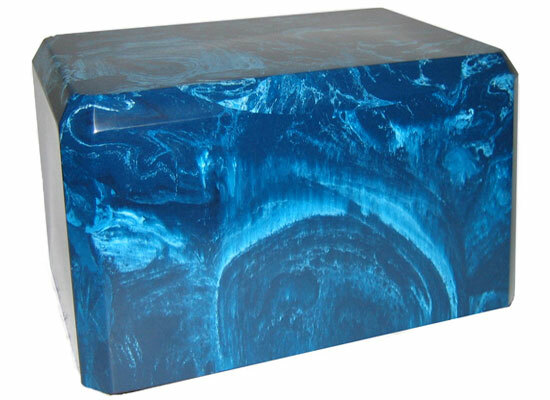 View all of our cultured marble cremation urns here. 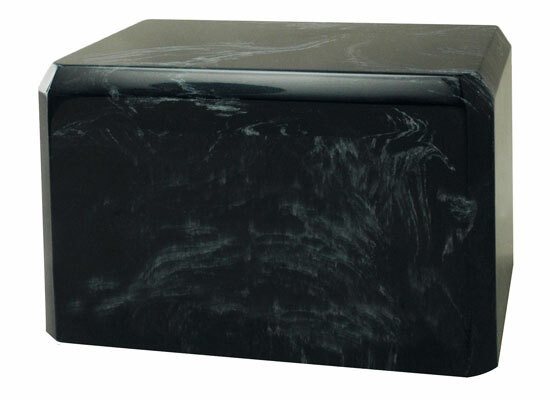 Also available: Cultured granite urns and cultured onyx urns.